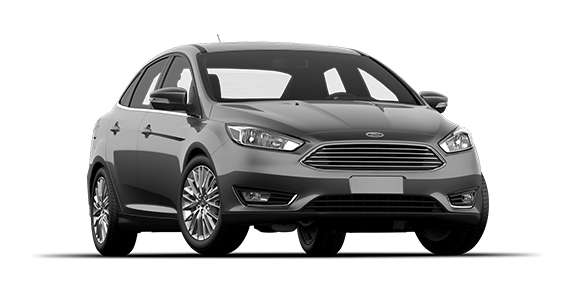 Compact cars have proven that drivers can expect more features in their vehicle without having to size up. 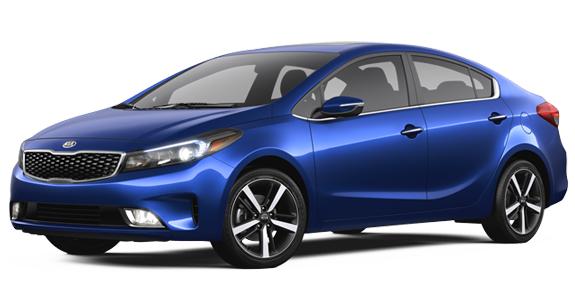 The Kia Forte has become a popular choice in its class, as well as the Ford Focus. But when it comes to getting interior features at an impressive value, the 2018 Forte holds its own against the 2018 Focus. Take a quick look below to see how the two vehicles stack against each other. 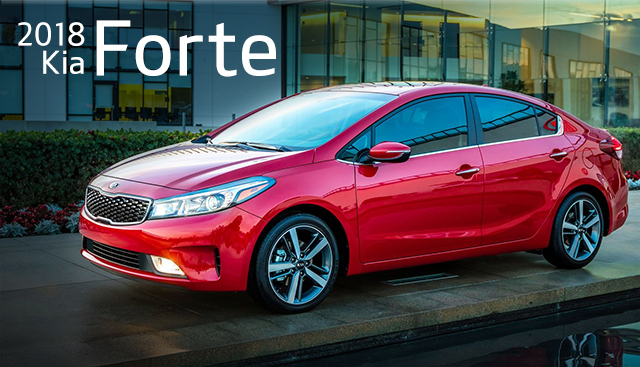 If you’re interested in becoming the proud owner of a 2018 Kia Forte, give us a call, or stop by our dealership at 2322 S. Woodland Blvd, DeLand, FL 32720 for a test-drive today. We look forward to serving our customers from Deltona, Daytona and Orlando.